Graffiti and street culture are bold and provocative forms of art which were originally used to demarcate territories of gangs in some urban regions. 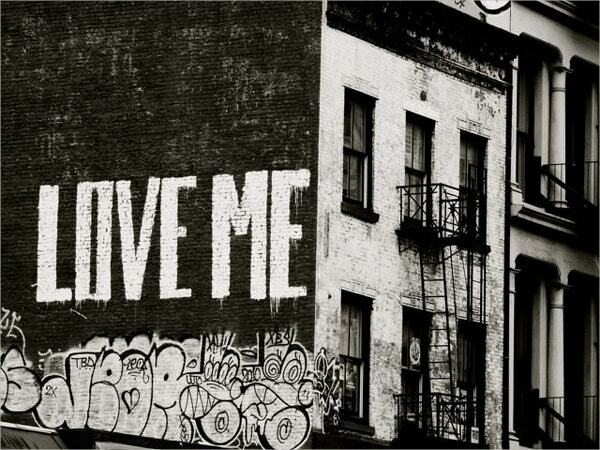 Today, graffitis are being used to unrestrictedly express statements and ideas. 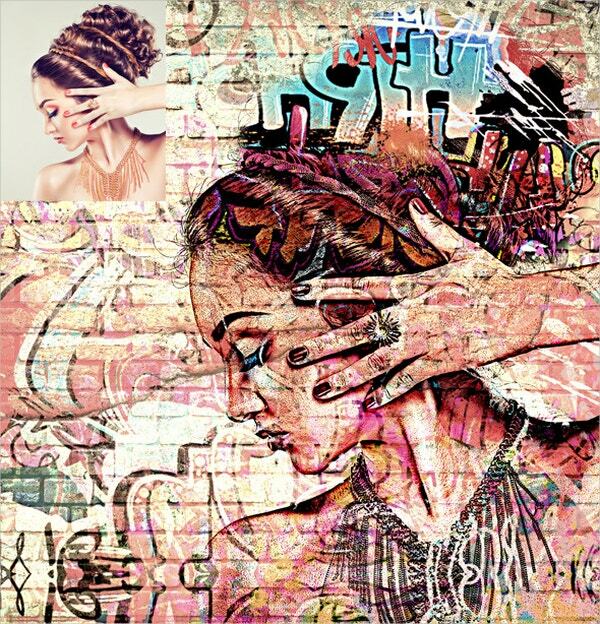 Creative artists and designers from around the world use this art to showcase their work and to convey their message regarding ethics, culture, politics, etc. 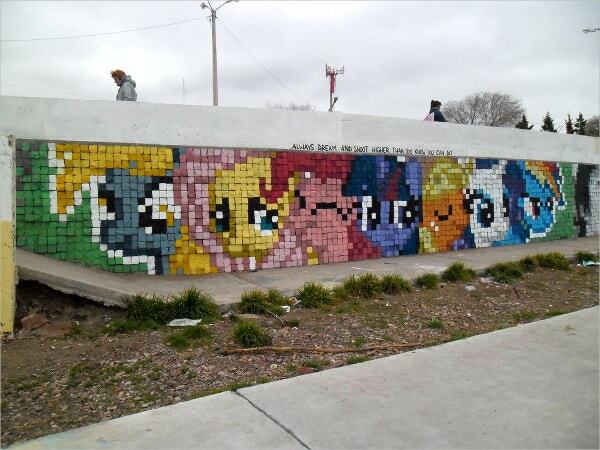 Here is an awesome collection of some of the famous graffiti artworks from around the world. This is a wall bearing graffiti of human figures displaying different actions. The easy to use file is priced at $6, which is inclusive of the buyer fee and the item price. 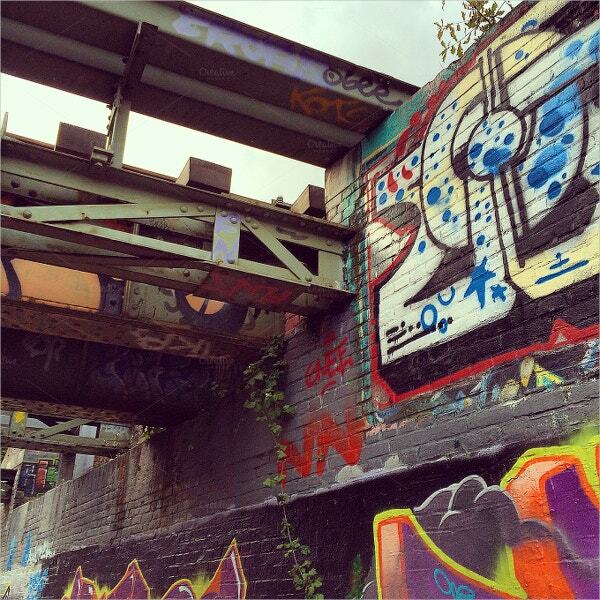 Available at $6, this is a picture of a pedestrian tunnel below a railway bridge in the Netherlands filled with graffiti. You can print this item at a maximum of 10 x 10 inch. 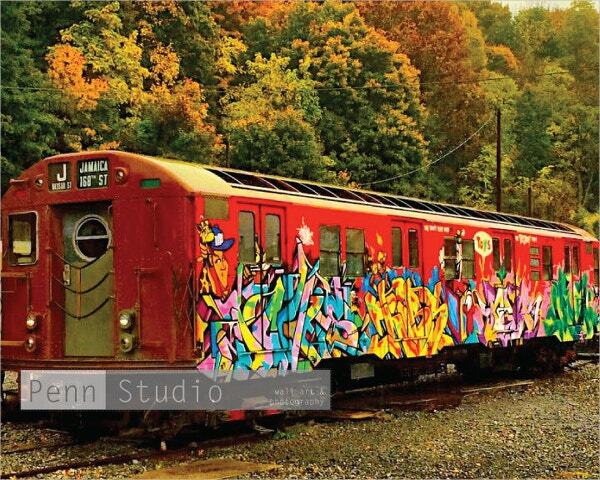 This is a handmade item of a train wall graffiti art in the NYC Subway with a beautiful background of deciduous trees. It is shipped from the US to all over the world at $19.99+. 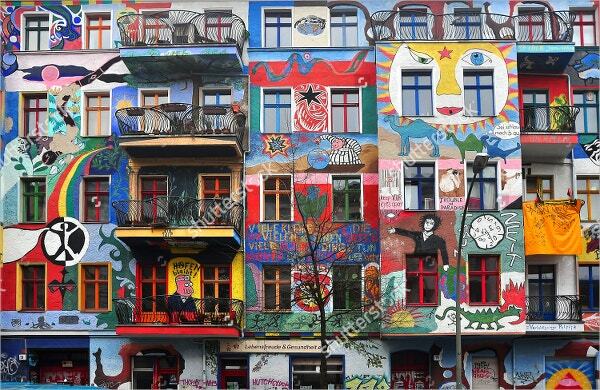 This is a photograph of a graffiti house located in the city of Berlin which is renowned for its graffiti artists. High resolution picture in various sizes are available to suit your project needs. 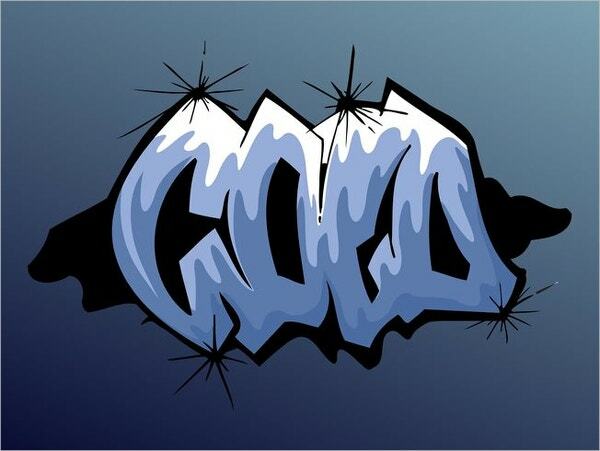 This is a graffiti art of an action photo which can be used by graphic designers and photographers for cover designs of books, magazines, posters, and advertisements. It has arranged and adjustable layers. 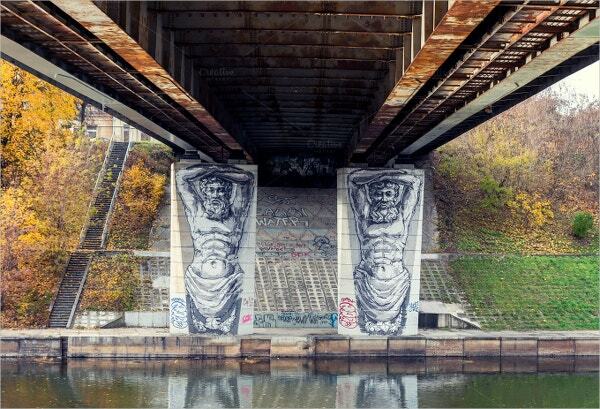 This is a creative graffiti painting of two Atlant statues holding a bridge built over the Neris river in Vilnius, located in Lithuania. This graffiti depicts masculinity and mythology; and is available for $6. 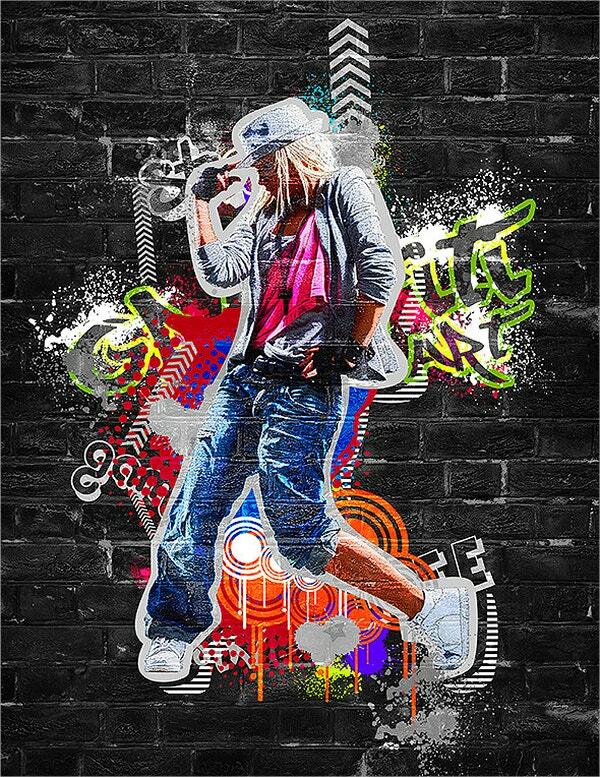 This black and white graffiti is a handmade item available on a photographic paper. It is a photo of a wall art on an apartment in the NYC available for $15. This is a freehand graphite pencil sketch of pop artists. It can be used as cover designs of books, magazines, posters, advertisements, etc by graphic designers and photographers. 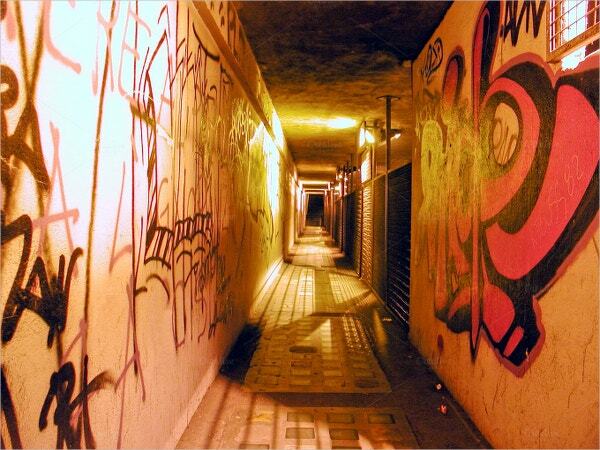 This is a photograph of a narrow subway in the UK where both inner side walls of the tunnel are filled with graffiti art. This street art is available at $10. 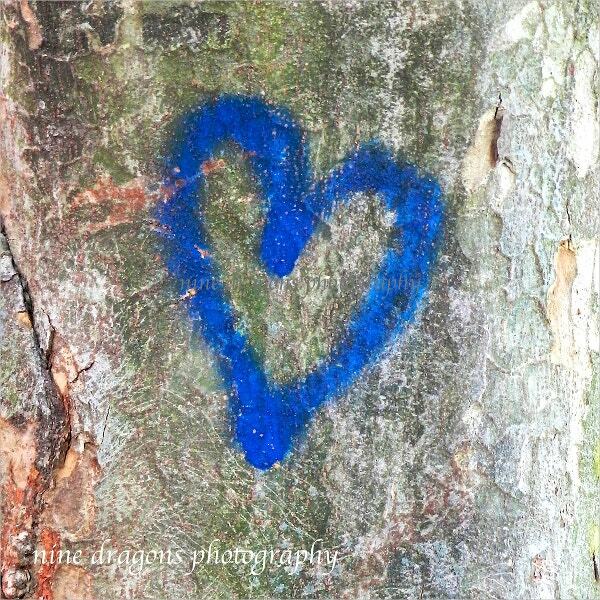 It is a blue heart painted on a wall. Available at $26, this picture printed on a museum quality watercolor paper using archival inks is shipped worldwide from the US. This creative graffiti street art comes as a photoshop compliant copy which can be customized as per your needs. It has unlimited modification options, adjustable outline, live adjustment, and resizable shades. This graffiti art on door bears a cut-and-pasted picture of a woman and some chalk piece scribbling. This comes as a JPG file; and is available for purchase at $4. 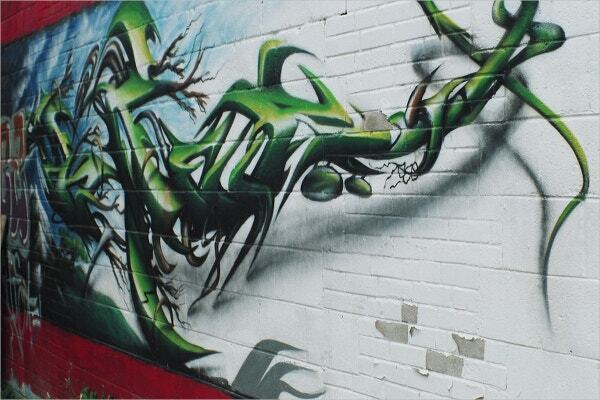 This graffiti art on a wall bears the painting of a green colored dragon. 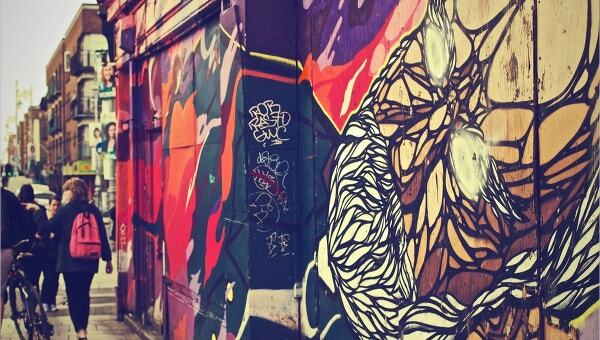 Painted on one of the street walls of downtown Toronto, this graffiti art is adored by many. Street art painting which was once listed as vandalism has now developed to be a competitive business. With the legitimacy given to these, graffiti and street art paintings are transforming grey concretes into colorful and character-filled explosions. 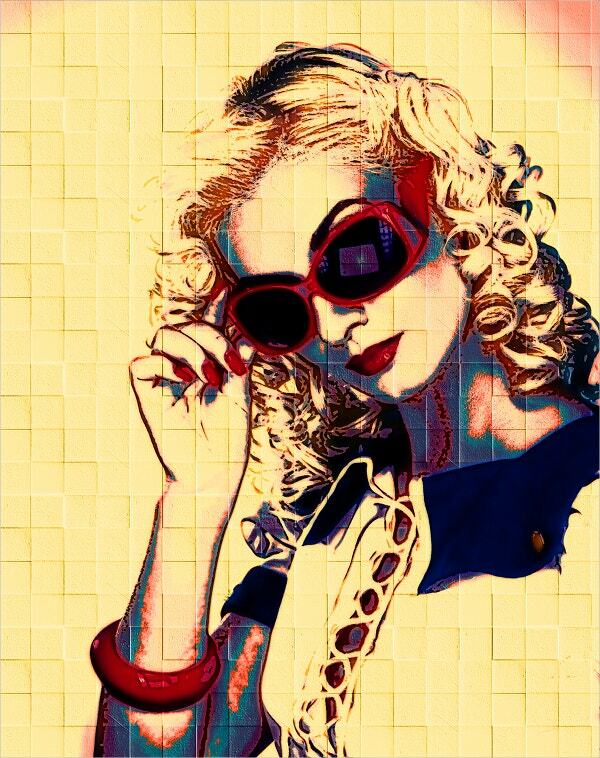 Photographs of these digital, free hand, or 3-D images make for great home decors, T-shirt printings, magazine covers, etc.